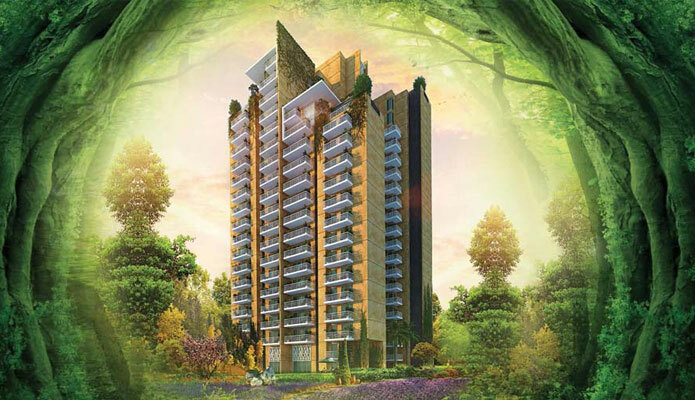 CHD Developers welcomes you to its new residential project, CHD Vann, set in the midst of lush green surroundings. Vann, located in Sector-71 Gurgaon, brings a fresh new perspective to live in a metro surrounded by greenery within an area of 10.5 acres. Here comfort and luxuries have drooled in the essence of rejuvenation. This nature rooted project (the sentence is unclear)offers an assortment of amenities like Wi-Fi facility, sports courts, cycling trail, cultural club, multipurpose hall, skating rink, cricket net, sensory garden, gymnasium, fire fighting system, CCTV surveillance, rainwater harvesting and landscaped gardens. The billiards and cards room embellish an aura of classy living at Vann. Treehouse and rain garden keeps you in contact with the bountiful nature. Close proximity to a number of renowned schools, hospitals, world-class restaurants, banks, ATMs, shopping malls, supermarket, petrol pumps, bus station and train station makes your life in Vann quite feasible. There's nothing like hitting the play area with your kids. When it comes to having a fun time, we have a separate area for your little ones. 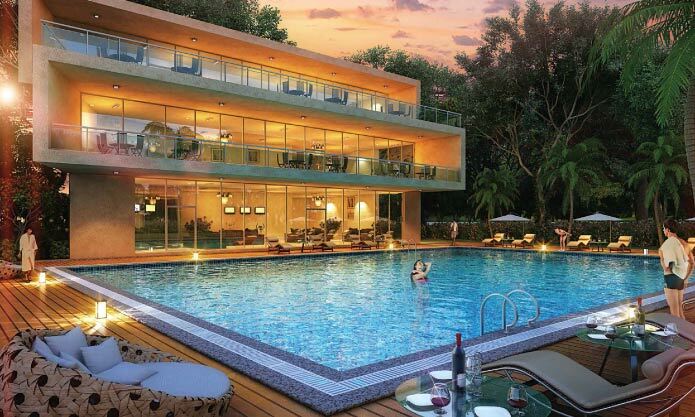 Here nestled amidst lush greenery they can enjoy the healthy and sporting way to spend their evenings. CHD Developers is the result of his vision and spirit of innovation. 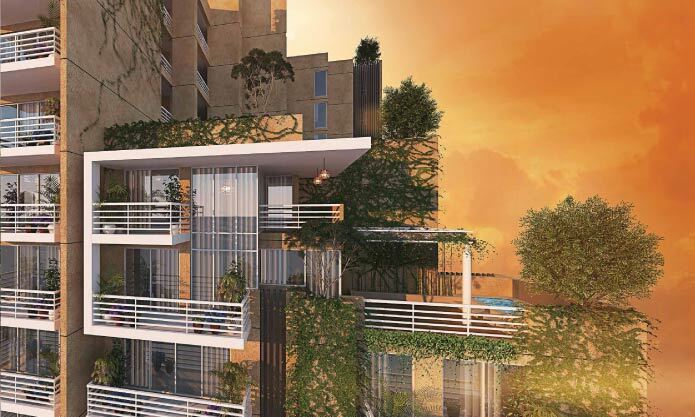 CHD Developers Limited, under the leadership of Mr. R.K. Mittal, CMD, was established in 1990, to respond to the growing need for quality housing and commercial space in 21st century India, specifically in Delhi and the National Capital Region (NCR). The company'ss first foray in commercial real estate development was initiated in 1992, followed by diversification into residential projects post-1998. Recognizing the growing trend of evolving aspirations in tier II cities, the company then ventured into township development. Since then, the group has consolidated its position as a leading real estate developer in the country. 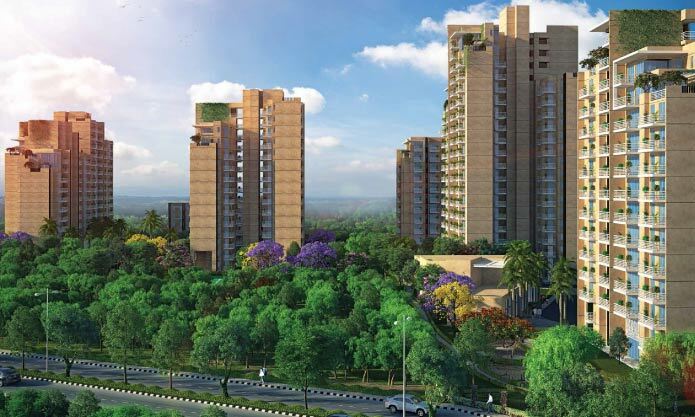 Today, CHD Developers is justifiably proud of its track record, having created state-of-the-art residential townships, apartments, commercial complexes and restaurants that speak volumes of its dedication to excellence as well as its ability to provide cost-effective and holistic solutions to its clients. The secret of the group'ss success lies in its commitment to the creation of real estate developments that incorporate the use of the latest technologies, a partnership with world-renowned architects and the motivation of human potential to reach new heights.